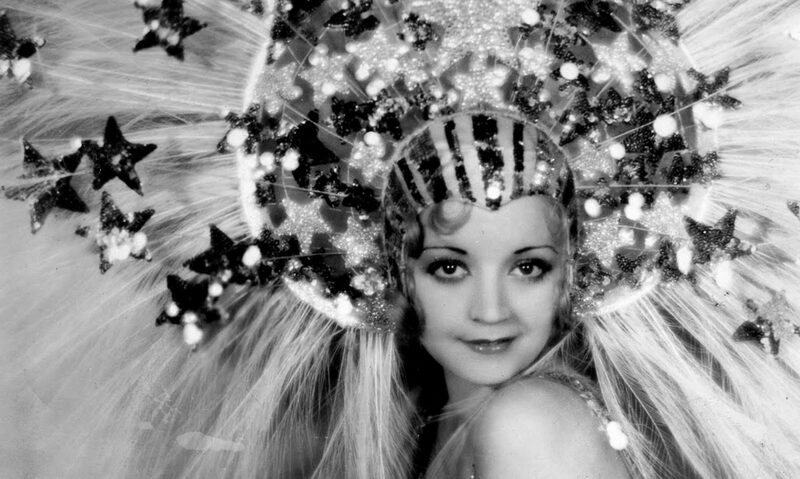 Rita was sold into a brothel at a young age and has gained infamy as an opera singer… but also as a woman who gets around. … do I have to review this? Romance is bad. It’s shockingly bad. 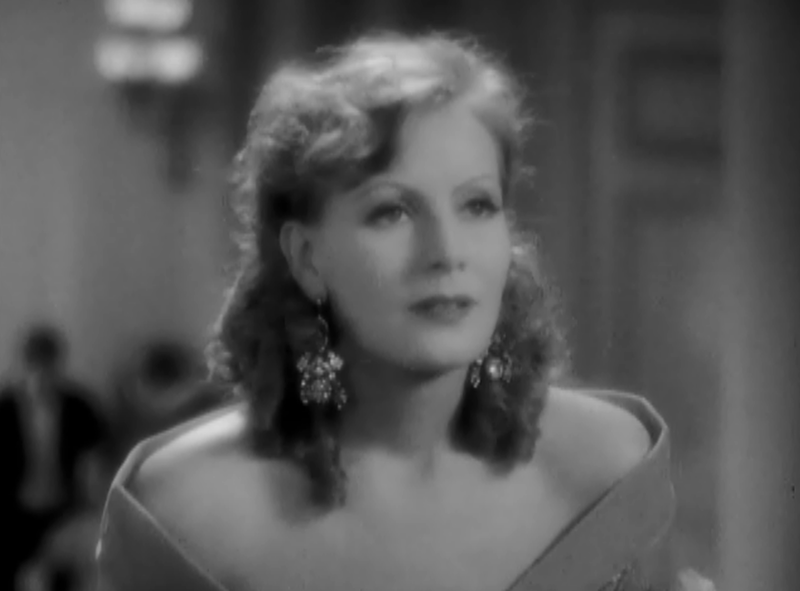 It’s a movie that doesn’t know when to shut up and let Garbo shine– instead we’re treated to long droning monologues from her and from the rest of the cast. And it’s all told in some of the most static shots you can picture. It’s a 1930 picture, and one of the most tiresome I can name– it just doesn’t know when to shut up. The plot of Romance may offer a bit of hope, but it’s nothing. We’re given a doddering bookend story, of an impetuous young man named Harry (Nugent) rushing in to tell his wizened grandfather about his new love affair with an actress and how they are eager to run off and be married. Hold on now, youngster, not so fast. The old man, bishop Tom Armstrong (Gavin) sits him on the ground and tells him the story of what real love– of what romance– truly is. And it goes on. Garbo, whom I absolutely adore, please don’t forget that, is given long rambling monologues, which don’t exactly work with her accent. The mystique of Garbo comes from her eyes, her passion, and that face that seems to hide a million mysteries. 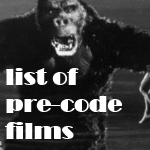 It, sadly, does not come from unending speech, especially in a film that’s wall-to-wall dialogue and completely lacking in either action or drama. You see, I think the conflict is supposed to be a love triangle, but Tuyl is infinitely forgiving and wise, so that’s not it. Instead, most of the emotions come out about Rita’s past and how it conflicts with Tom’s religious beliefs. Mind you, Tom is a preacher who at one point becomes incensed about giving money to beggars, so let’s not pretend he’s the brightest apple in the barrel. Will Tom lose his revulsion and submit to the ecstasy? Or will Rita refuse a man who so clearly rejects a part of her past? Romance lacks any visual punch. Brown arranges his players like they’re on a stage, and the dialogue drones. 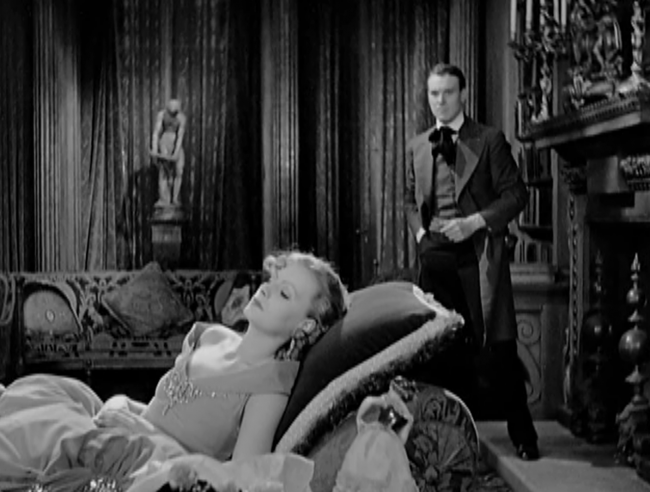 The central conflict, while interesting on the surface, is simply lost in Gavin’s stiff acting and Garbo’s rather trite role. I’m sorry. Don’t watch this one, okay? 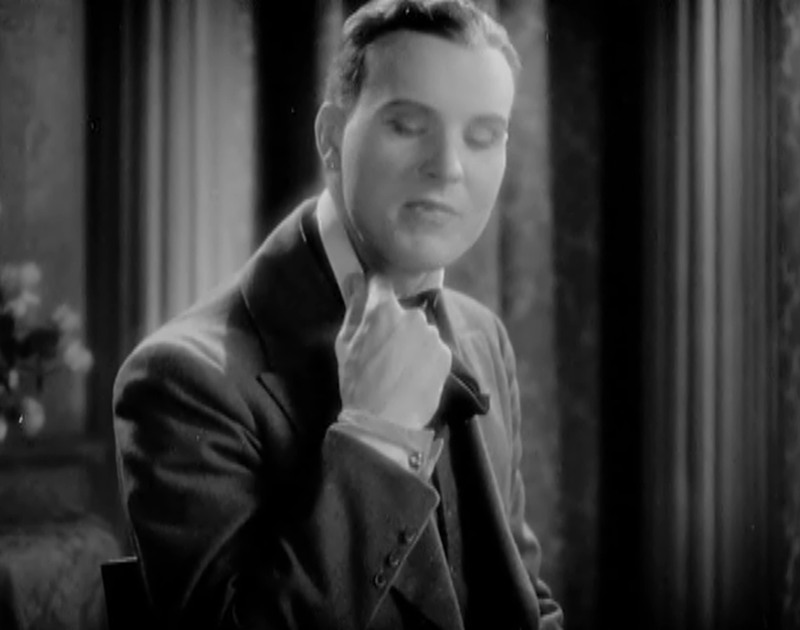 Actor Gavin Gordon was handpicked by Garbo after seeing his screen test. He’d had some success on stage, but broke his collarbone in a car accident on his way to the first day of filming. Gordon didn’t impress much anyone on the film, and moved into supporting parts shortly thereafter with sporadic work on the stage. In his personal life, he was Edward Everett Horton’s longtime companion. Playwright Edward Sheldon (1886-1946), born into the Chicago elite and trained at the Harvard Dramatic Club, specialized in socially-conscious melodramas such as Salvation Nell (1915). 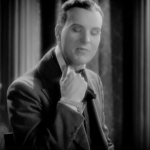 His 1913 play Romance, from which this film is adapted, was one of the greatest successes of its day, running for over 1,000 performances on the London stage. Although a rare crippling disorder left him immobile and later blind during the last few decades of his life, he continued to have a significant impact on the American theater scene, helping younger playwrights such as Thornton Wilder sharpen their craft. 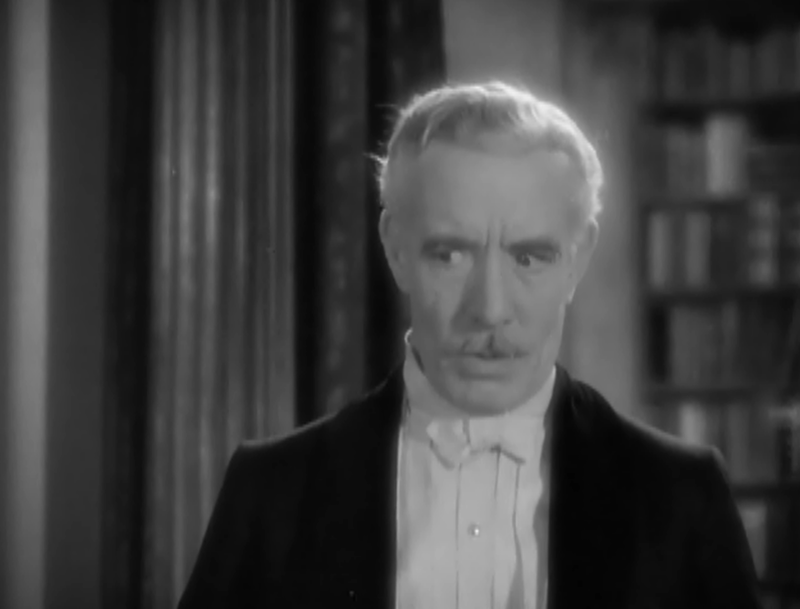 Up to the time of his death, his New York apartment continued to have a steady flow of visitors, including Helen Hayes, Sir John Gielgud and Lillian Gish, who referred to him once as “the pope of the theater.” Other film adaptations of his work include Salvation Nell (1931), The Song of Songs (1933) and Lulu Belle (1948). Garbo Forever has everything else you could ever want about the film. Back when you could be nominated for more than one film, both director Clarence Brown and Greta Garbo were nominated for Oscars between this and their work on Anna Christie. 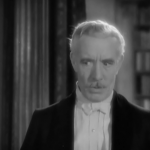 Nice to hear about Edward Sheldon; John Barrymore and “Ned” were extremely close friends for most of their lives. It sounds to me as if the producers wanted to film something akin to a stage play. 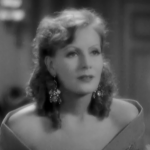 Wordy, static, lots of monologues … it’s a shame that Garbo was forced to make such a dud. Well considering that she had total control of her movies and the time it came out, it sounds like it was a mixture of bad decisions and misfires. It really is too beholden to its stagy origins, but I don’t think anything could have saved the limp script. 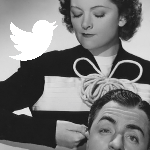 And now I can’t get the impression of Edward Everett Horton playing a love scene with Garbo out of my head. Thanks a bunch, Danny. Wow, this sounds painful. I feel so sorry for Garbo and Clarence Brown. Sometimes you just miss. It’s especially a downer since Anna Christie is such a nice little film. Saw this movie today. Didn’t hate it. Found Garbo’s thick accent quite refreshing although I didn’t catch completely some of what she was saying. Liked the ‘today, tomorrow, yesterday’ speech. Ending was a bit weak. It reminded me of ‘Rain’ (in parts) with the story of a clergyman, woman of dubious morals and lifestyle, and the ensuing relationship. Unbelievably terrible! The only tension in the whole film was whether Garbo would set her gigantic Adrian fur-edged chiffon sleeves aflame poking the fireplace. Didn’t she forget her monkey at Tom’s house? 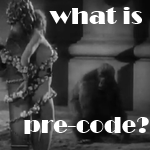 What is he going to do with her monkey? Gavin Gordon and Edward Everett Horton? That is primo fact checking! Wonderful! Where did you read that?